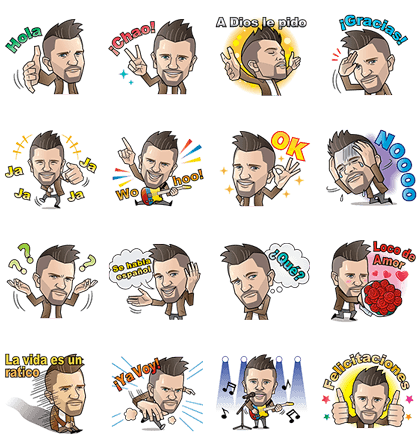 http://www.line-stickers.com/ – Juanes Line Sticker | If you are crazy for love, tell all your friends with the new Juanes Stickers. 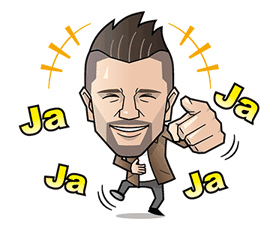 Add the Juanes official account to get them. Available till Dec. 31, 2014. Previous post Tune Teddy: It’s TuneFiesta!